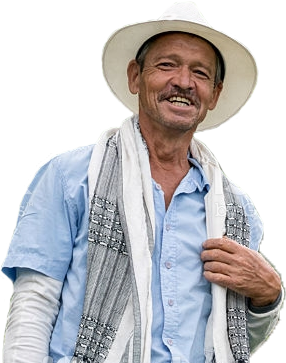 Years ago, a Brazilian man living in Santa Barbara, California taught our family everything he knew about the art of coffee. 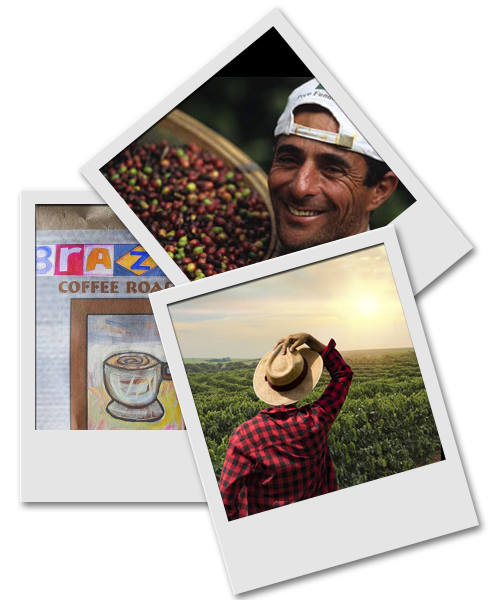 How to find and buy the best green coffee beans in the world and how to unlock their flavor and aroma with careful, artisan roasting. ``This is the art of coffee,`` he told us. 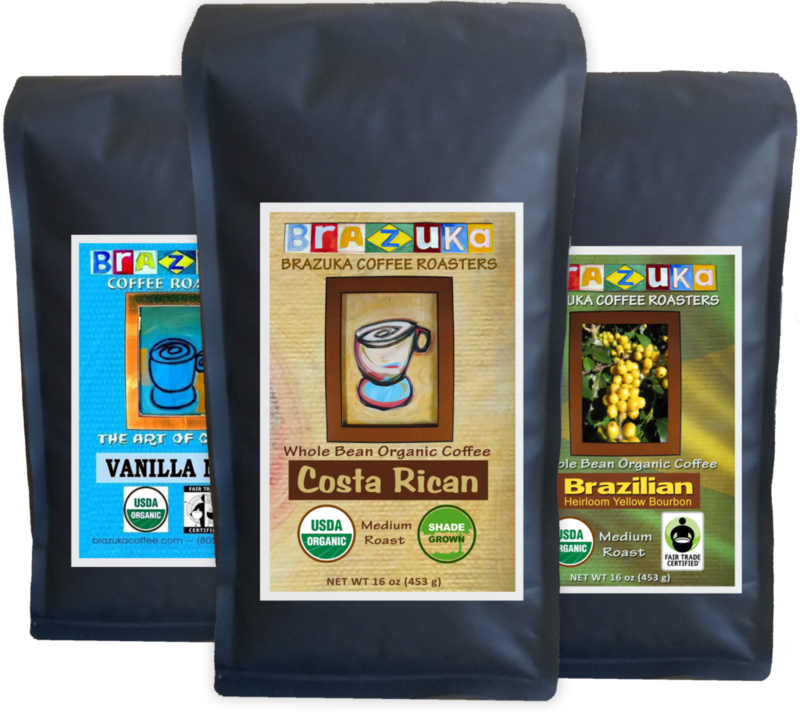 Wholesaling with Brazuka Coffee Roasters is easier than working your Keurig. Our wholesale clients are office coffee suppliers, restaurants, salons, and caterers who demand excellent coffee and dedicated customer service. We want to make your customers happy, so we roast great beans and deliver them ground or whole bean according to your schedule. And when you need something special done, just snap your fingers. We jump. It’s that simple.